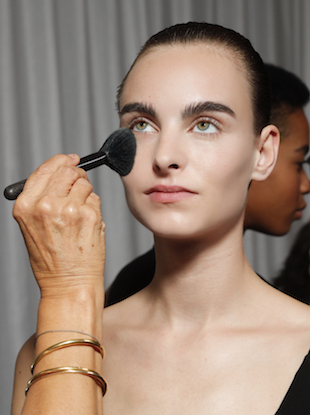 You scrub up well, but does your Beautyblender? 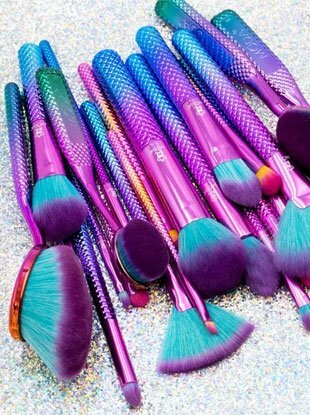 These brushes are meant to be seen. 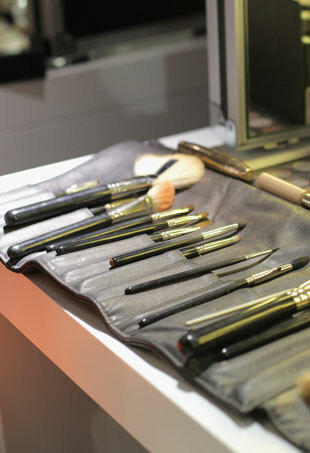 Good makeup starts with clean tools. 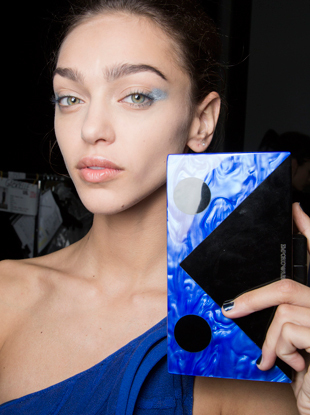 It's time to curate your makeup bag. 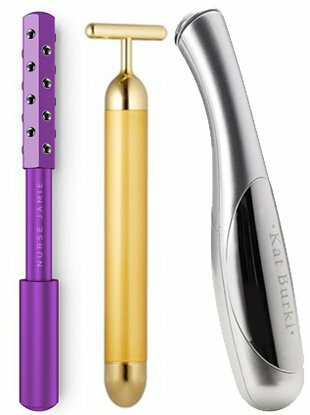 From a rotating makeup brush to an ionic facial massager, it's time to step up your beauty game. 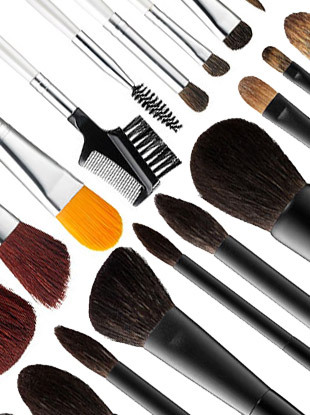 From drugstore favorites to professional brushes. 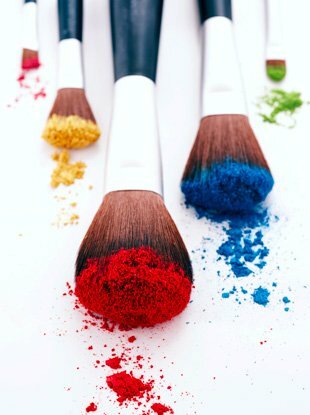 A good brush is an investment: When you take care of it, it takes care of you. 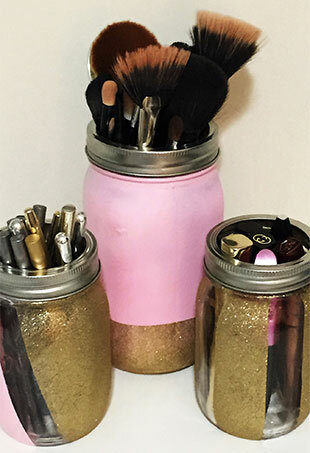 How to organize your beauty arsenal with DIY painted Mason jars. 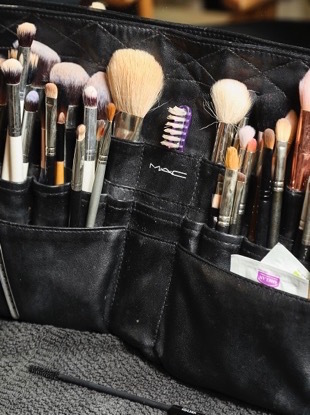 How to clean your makeup brushes to perfection. 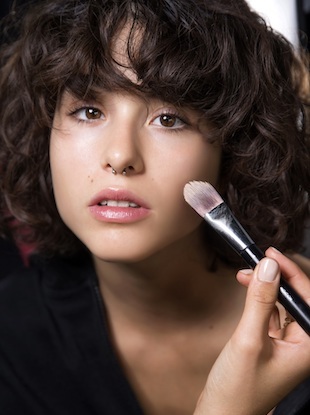 You have your makeup, but can you apply it? Here are the tools you need to know.